not to feel sorry for myself. By now, I was getting used to being a stranger in a strange land. Over the past four years, we had moved five times because of my husband's job. Making friends and settling into a church home just didn't happen in those short time periods. But we had been attending this one for over six months. Surely someone would speak to me, someone would remember that I had been attending, remember my name. We had gotten involved in a small group and everyone seemed friendly, even warm. Or maybe the nature of the small group simply meant they had to be friendly and warm to the others in the group. Sometimes I felt as though what I shared with the others met with blank stares and closed ears. And maybe it deserved to. I'm the last person to consider myself a font of spiritual wisdom. Although I prayed for others in the group--prayed aloud--intercession is not something I ever considered one of my spiritual gifts either. Where I sat on the outside seat to have room for my guide dog, became symbolic--as much as I yearned to serve, as much as I prayed to serve, either the message wasn't getting through, or God didn't think I could. more vocalists. I even began to question whether or not I had found a church home despite the amazing preaching. And then one Sunday, the worship leader offered to send us the music ahead of time so I could Braille it out. Then the director of the prayer room asked me to join the team in the prayer room after service for those who come in for intercession. And then my husband and I were asked to teach a class the next year. I was speechless, overwhelmed with blessings shaken down and spilling over. Never, in all my years of attending church, had I been asked to do any of these things in a congregation. In those events, I realized that God hadn't been ignoring my request to serve; he had been preparing the way for me, had been preparing my heart to serve. 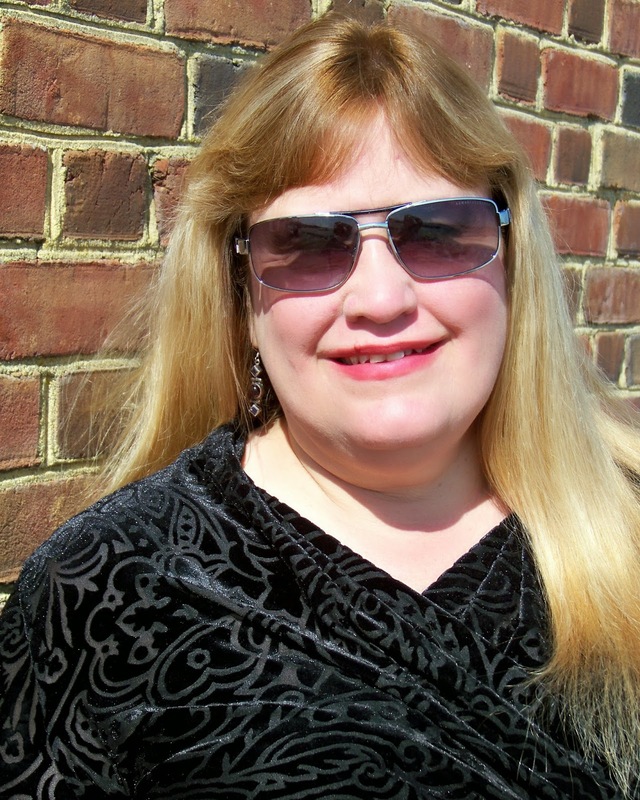 a published author, with a degree in English and French from Asbury University and a master's degree in writing fiction from Seton Hill University contributing to her career path. Now she has nearly two dozen books in print and more under contract. After enough moves in the past four years to make U-Haul's stock rise, she now lives in Houston, Texas with her husband, Himalayan and Exotic felines , and golden retriever and black lab canines. If the carpet is relatively free of animal fur, then she is either frustrated with the current manuscript, or brainstorming another, the only two times she genuinely enjoys housekeeping. 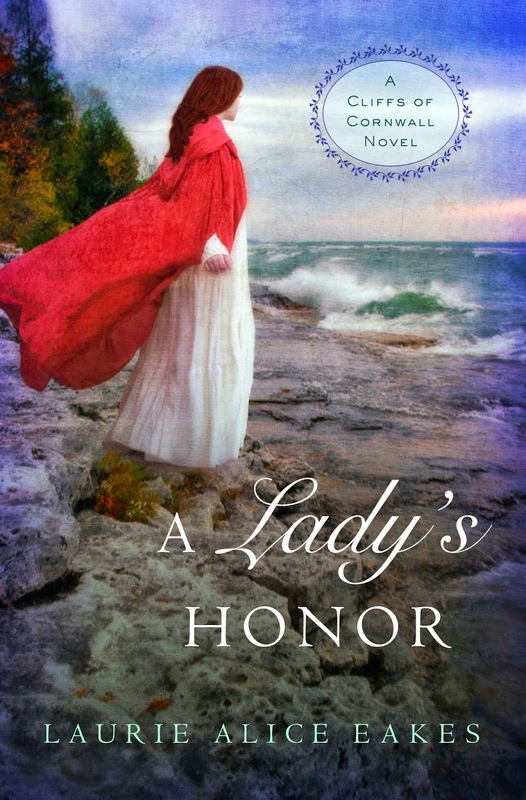 young woman is torn between the honor of her family and the longing of her heart. 1811 A tarnished reputation. A distant home. A forced engagement to a dangerous man. When Elizabeth Trelawny flees London, she has more than one reason to run. And when her carriage, pursued by her would-be fiancé, is caught in a storm, she quickly accepts the help of a dark stranger. Anything to get back to Cornwall. Rowan Curnow is not exactly a stranger. Not quite a gentleman either, class disparity once kept him from courting Elizabeth. . . Even if it didn't keep him from kissing her. The couple elude their pursuers and reach Bastion Point, Elizabeth's future inheritance and the one place she calls home. But in the very act of spiriting her to safety, Rowan has jeopardized Elizabeth's inheritance---if her grandfather ever learns she spent the night, however innocently, in the company of a man . When smugglers unite the pair in a reckless, flirtatious alliance---an alliance that challenges the social normsthat Elizabeth has been raised to revere and rattles Rowan's fledgling faith in God---Elizabeth must choose between the obedience of a child and the desires of a woman: whether to cling to the safety of her family home or follow the man she loves.